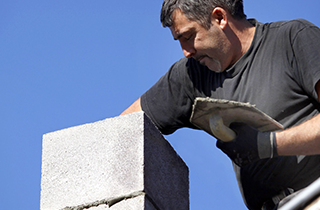 We can perform vital repairs that will ensure the structural integrity of your chimney for years to come. 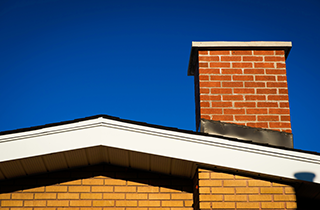 These are only a few of the more important reasons to consider regular chimney cleaning for your Downers Grove, IL property. We also do fireplace cleaning. Call Soot Yourself Chimney Services Inc. now! Learn more about any of our services by talking to the staff at Soot Yourself Chimney Services Inc.! Talk to Soot Yourself Chimney Services Inc. today! Soot Yourself...the professionals you can trust! All of our services are performed by those who know fire safety best: actual firefighters! Welcome to Soot Yourself Chimney Services Inc.
Wouldn't you want to have your chimney cleaned by people who know what it takes to have a perfectly safe chimney? 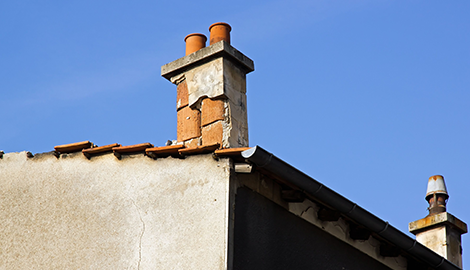 Wouldn’t you rest a little easier knowing that your chimney is not posing a health or safety hazard to you and your family? 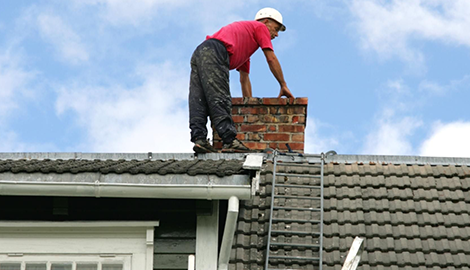 At Soot Yourself Chimney Services Inc., that is exactly what we offer our clients. We are much more than a chimney cleaning service. We provide peace of mind to our customers and a safer, happier home life. There is not another chimney service like us in the Downers Grove, IL area. We provide service straight from the experts. Many people overlook their chimneys. This is common, because cleaning them takes a professional service. It is not like cleaning your house or washing the dishes or vacuuming your floors. Most people do not have the tools and equipment to care for their chimneys, but that does not mean that they do not need to be cleaned. 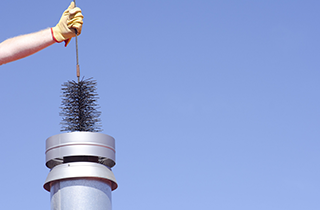 Quite the contrary—your chimney should be cleaned with regularity. Fortunately, at Soot Yourself Chimney Services Inc., we offer affordable, professional chimney cleaning. If your chimney and fireplace have gone over a year without proper cleaning, it is time to give us a call. If you have been putting off having your chimney serviced and repaired because you think the cost will be too high, think again. You will be surprised at how affordable we make chimney work. 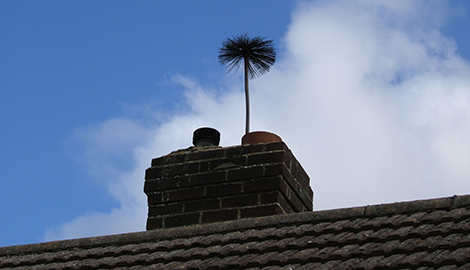 For a chimney cleaner you can depend on year-round, get in touch with us. We are also a fireplace cleaning service, so when you are tired of breathing in old ash, call us and we will take care of it quickly. Regardless of your chimney or fireplace needs, let Soot Yourself Chimney Services Inc. handle them soon! Soot Yourself Chimney Services Inc.